Choosing a hotel can be a bit daunting. 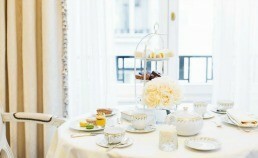 Most hotels provide websites with loads of information, beautiful pictures, and perhaps even a virtual tour. However, you never really get the feel of it until you are actually checking in. This is why you should rely on someone who has already been there. Having stayed at many hotels in Paris and being somewhat of a hotel snob I can assure you that the places I've listed are reliable. I have stayed at several hotels that have not made it to the list. It is important that my readers realize this. Remember, you get what you pay for. So I have listed places that range from luxurious to inexpensive. Privacy, comfort, affordability and the best concierge in town! 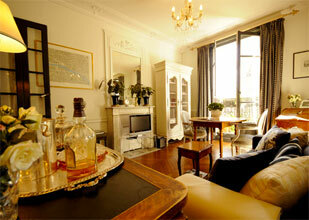 I highly recommend Holiday France Rentals and their fantastic team. They will provide you with first-class customer service and, most importantly, a very comfy home away from home. 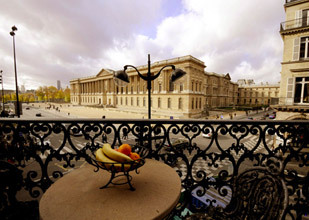 I have stayed in several of their apartments, my favorites being Avenue de Suffren for its luxury and Opéra Vendôme for its location. 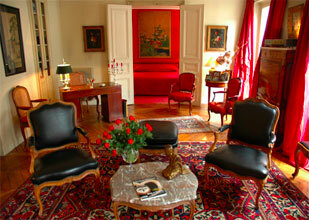 A Holidays France Rentals team member will meet you at the apartment with keys in hand. It's super easy and stress free. 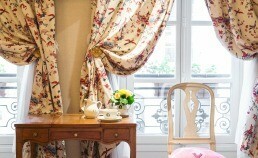 Each apartment is adorned with fabulous furniture, ranging from classic French elegance to modern simplicity. All of them are located in wonderful neighbourhoods, providing you with dozens of cafés, restaurants, and opportunities for shopping right outside your door step. What's more, your stay in these apartments can be from as little as a few days to a few weeks: no need for a long-term commitment. It's up to you. The best part about an apartment is that it allows you to move in, get settled and unpack. Cooking is something you wouldn't normally think of while vacationing. However, with access to a complete kitchen and treasure trove-like food markets all over Paris, you could enjoy wonderful home-cooked meals while away (if you know how to cook!). The extra space of an apartment is especially welcoming after a long day trekking through the streets of Paris.. and there's more room for your shopping bags!